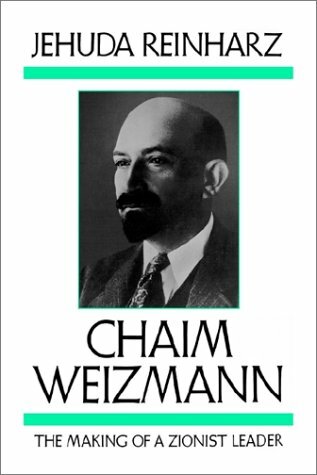 Chaim Weizmann (1874-1952) was the successor to Theodore Herzl and one of the most eminent Zionist leaders of all time. 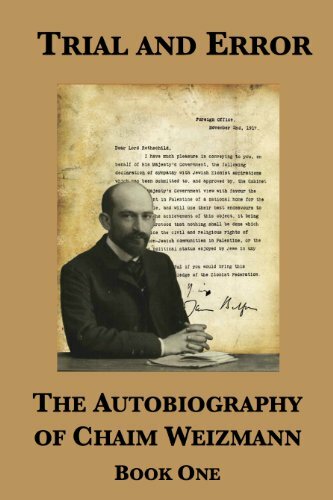 Originally from Belarus, he was a trained chemist and became the movement’s most prolific diplomat between Palestine and Britain, securing much of Zionism’s support within the British government. 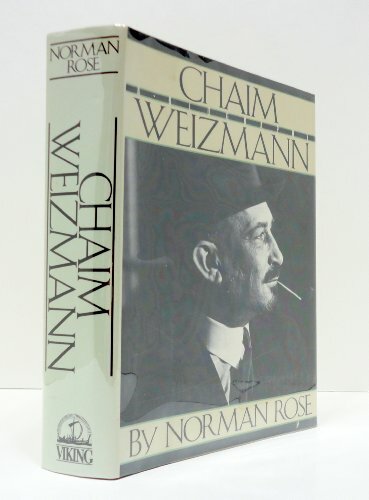 He was an advocate for democracy, cultural literary, and the creation of the Jewish National Fund, among a wide-range of other important endeavors. A moderate to the maximalist perspective of Vladimir Jabotinsky, Weizmann led the General Zionism branch of the Movement, which called for pursuing the creation of a Jewish homeland across multiple fronts, and enjoyed good relations with several Arab rulers, American presidents, and European leaders. A lifelong political nemesis of David Ben Gurion, Weizmann served as the first President of Israel and convinced the United States to recognize the new Jewish State. In 1934 he founded the internationally-acclaimed Weizmann Institute of Science.